They having good transport system. 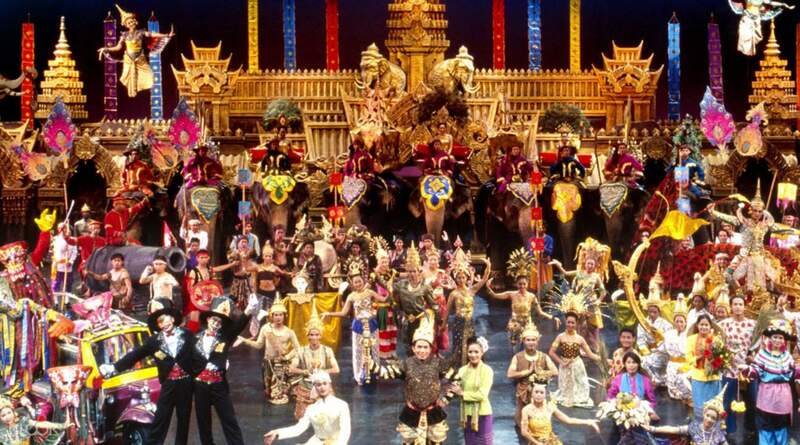 show was ok for adult because it is like circus but kids enjoy is much as it's having lots of elephant. Buffet was very well managed lots of choices for everyone. My daughter enjoyed it. Wow! Fantasea is really fun-2-see. GREAT Show with wonderful environment. My 3 Years daughter enjoyed a lot. We had booked this show from klook one day before our departure to India and Yes, we enjoyed our last destination in phuket too. And I strongly recommend to book this show with transfer atleast, from KLOOK only as it offers best price. I took the package of transfer-dinner-show, And I was happy with my package. it's expensive but really worth it. Our hotel pick up time was 16:35 and we were late but thanks to klook as they arrange a separate hotel pick up for us. 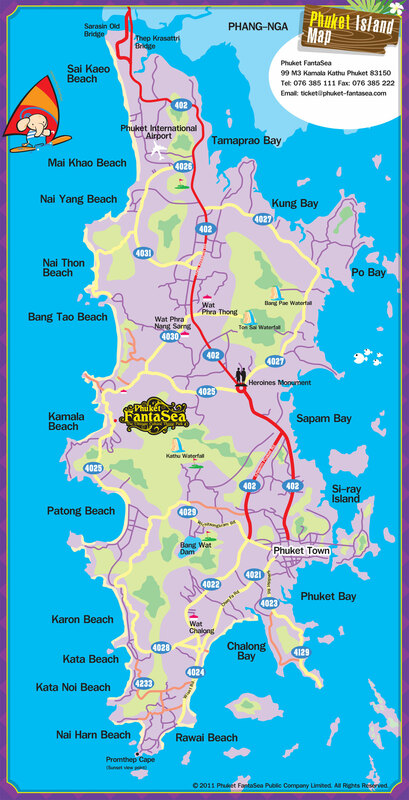 Our hotel is too far from the Phuket Fantasea locati on but I am thankful to them for this favour. For dinner, I only suggest to please improve your vegetarian food section. otherwise all is good. Wow! Fantasea is really fun-2-see. GREAT Show with wonderful environment. My 3 Years daughter enjoyed a lot. We had booked this show from klook one day before our departure to India and Yes, we enjoyed our last destination in phuket too. And I strongly recommend to book this show with transfer atleast, from KLOOK only as it offers best price. I took the package of transfer-dinner-show, And I was happy with my package. it's expensive but really worth it. Our hotel pick up time was 16:35 and we were late but thanks to klook as they arrange a separate hotel pick up for us. Our hotel is too far from the Phuket Fantasea locati on but I am thankful to them for this favour. For dinner, I only suggest to please improve your vegetarian food section. otherwise all is good. I’ve booked the show through Klook with better price. the show its self-worth to watch, should not miss it. The pre shows and the environment at fantasia park really good, we really enjoyed. But the buffet food still needs to improve. We are not allowed to bring any kind of recording device inside the auditorium but I think it’s reasonable for their business. Overall it’s a great show and I highly recommend. I’ve booked the show through Klook with better price. the show its self-worth to watch, should not miss it. The pre shows and the environment at fantasia park really good, we really enjoyed. 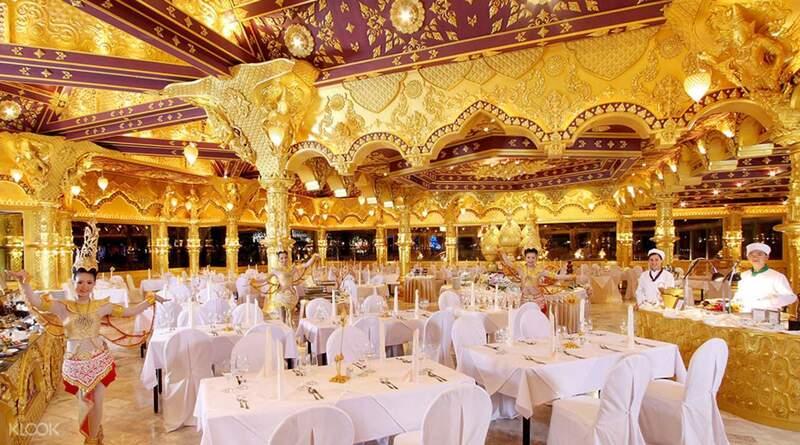 But the buffet food still needs to improve. We are not allowed to bring any kind of recording device inside the auditorium but I think it’s reasonable for their business. Overall it’s a great show and I highly recommend. Beautiful place!! I would ask you not to miss this show. Though a little expensive, but definitely worth a watch. Unfortunately, you will not find any pictures of the show since mobile phones or any other recording devices are not allowed inside the auditorium where the main show is held. Beautiful place!! I would ask you not to miss this show. Though a little expensive, but definitely worth a watch. Unfortunately, you will not find any pictures of the show since mobile phones or any other recording devices are not allowed inside the auditorium where the main show is held. Amazing experience! We had the buffet before the show and the selection was incredible - absolutely delicious! 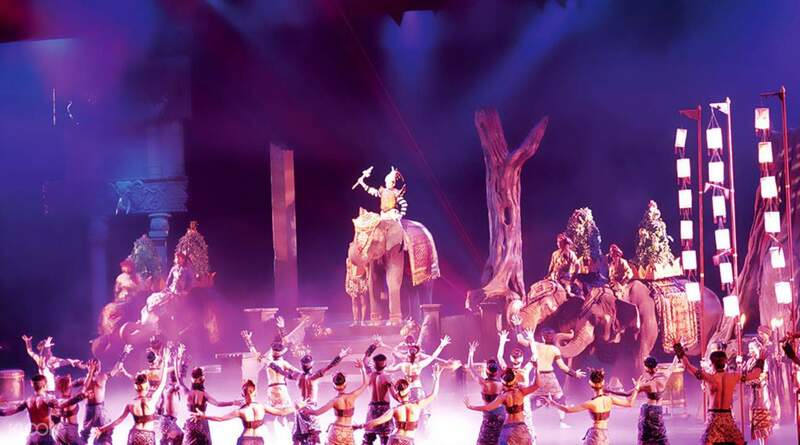 The show was fantastic and a must see for anyone who is looking to know more about Thailand and its culture, both past and present. Amazing experience! We had the buffet before the show and the selection was incredible - absolutely delicious! 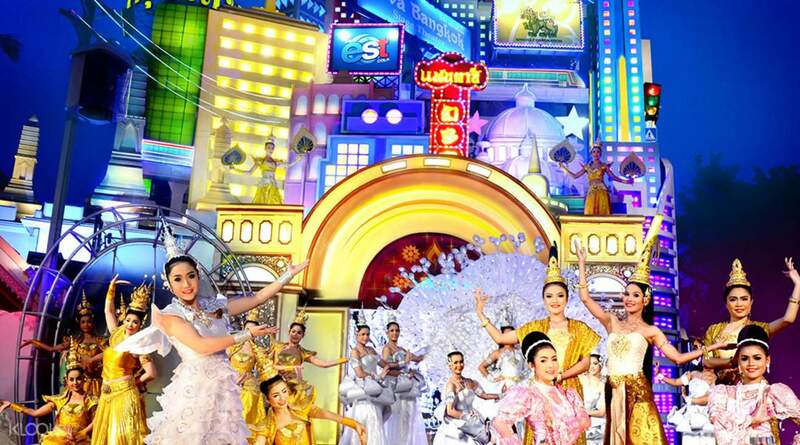 The show was fantastic and a must see for anyone who is looking to know more about Thailand and its culture, both past and present. This is a must see show. Has everything in it. Live animal and humans displaying various acrobatics and dances. The building of the show area itself is wonderful. Not allowed to take any photos inside. This is a must see show. Has everything in it. Live animal and humans displaying various acrobatics and dances. The building of the show area itself is wonderful. Not allowed to take any photos inside. It was excellent experience. We got picked up from Hotel and we reached the destination at 5:30. This place was magical. Dinner was arranged keeping in mind people from different culture and country. They kept our phones in locker room. Show was amazing. It was excellent experience. We got picked up from Hotel and we reached the destination at 5:30. This place was magical. Dinner was arranged keeping in mind people from different culture and country. They kept our phones in locker room. Show was amazing. Klook service was good. Pickup at hotel at correct time. Remember that it's different van for each way. Fantasea show was good but not great, expected more for the cost. Overall a good experience with Klook. Klook service was good. Pickup at hotel at correct time. Remember that it's different van for each way. Fantasea show was good but not great, expected more for the cost. Overall a good experience with Klook.